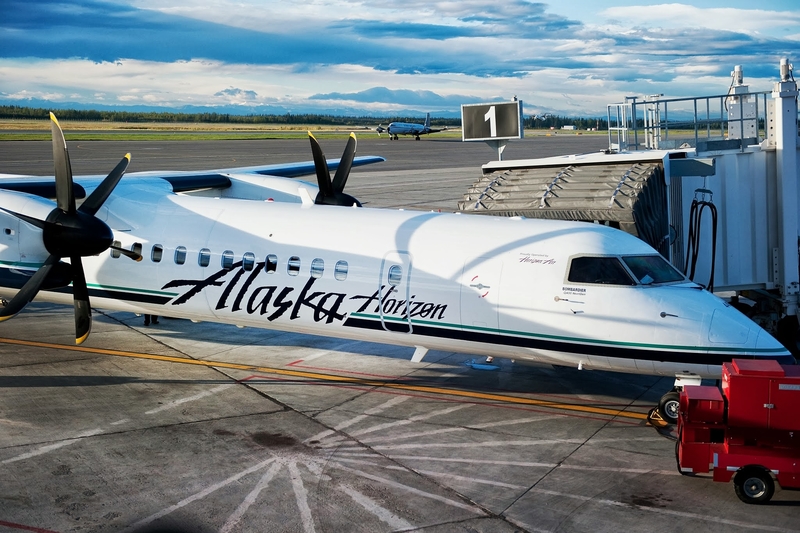 For those not familiar with the heart and history behind Horizon Air, the nation’s seventh-largest regional airline, here are five things you might not know. 1. Horizon Air took to the skies on Sept. 1, 1981, with a 40-seat F-27 aircraft making the journey from Seattle to Yakima. Horizon founder Milt Kuolt was a larger-than-life entrepreneur on a mission to create a regional airline with an unmatched focus on customer service. The motto he established – “It’s our privilege to serve you” – lives on today. 2. 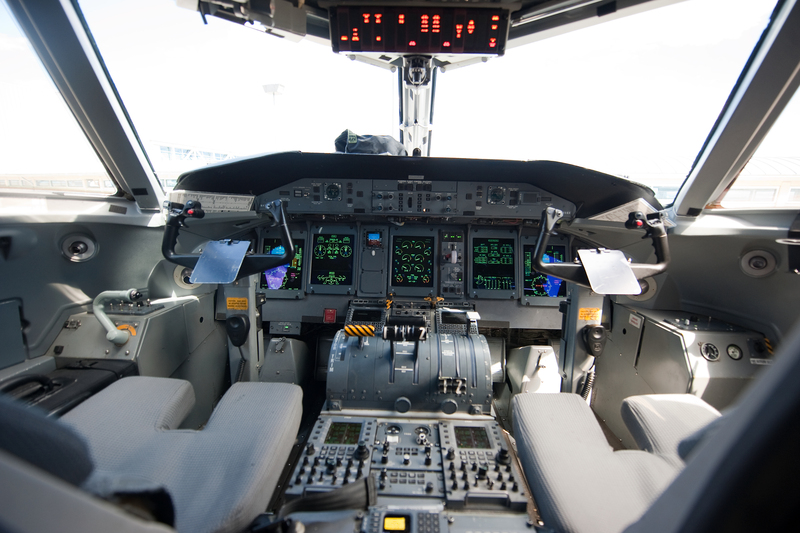 Horizon’s current fleet, one of the youngest among U.S. regional carriers, consists entirely of technologically advanced 76-seat Bombardier Q400 turboprops. The Q400 uses 30 to 40 percent less fuel and produces 30 to 40 percent less carbon emissions than a comparably sized regional jet. 3. Horizon has been Alaska Airlines’ sister carrier since 1986, when it was acquired by Alaska Air Group. 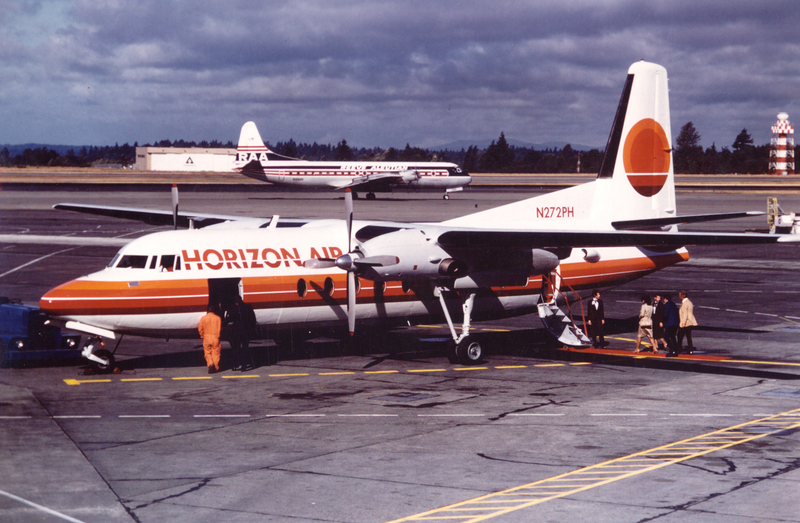 Up through 1991, Horizon’s aircraft featured a four-color sun on the tail that would come to be affectionately known as the “meatball.” In 2011, Horizon adopted the Alaska public brand and aircraft paint scheme. 4. Horizon flies to 44 cities on behalf of Alaska Airlines, traveling as far south as Loreto, Mexico; and as far north as Deadhorse, Alaska. 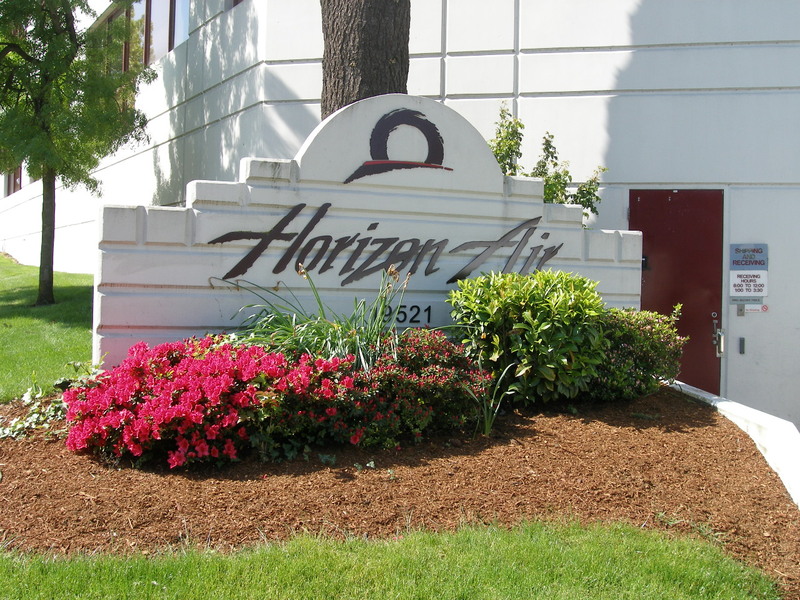 Horizon operates both the longest (Seattle to Fresno, 748 miles) and shortest (Pullman to Lewiston, 26 miles) turboprop routes currently being served by regional carriers in the U.S.
5. 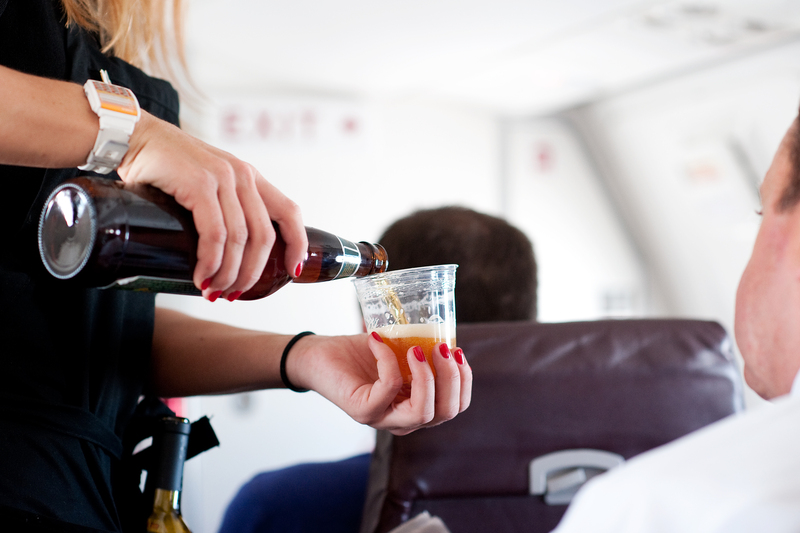 In 1995, Horizon made history by becoming the first airline to offer microbrews on flights at $1 a can. These days, passengers can keep that dollar bill, since premium regional microbrews and wine are offered (to passengers 21 and older) on Horizon flights at no additional charge.